Comment: I would like to get an estimate for touch up on the lawn, raking,and cleaning up branches and etc. 1500-1800 sq ft.
Two Brothers Old Restoration LLC. Southbury Lawn Care Services are rated 4.72 out of 5 based on 1,865 reviews of 29 pros. 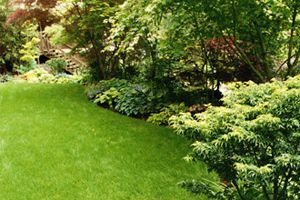 Not Looking for Lawn & Garden Care Contractors in Southbury, CT?